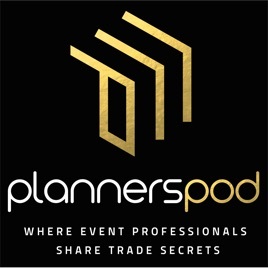 PlannersPod is a series of interviews with top event professionals who share real world experiences and discuss cutting edge ideas. 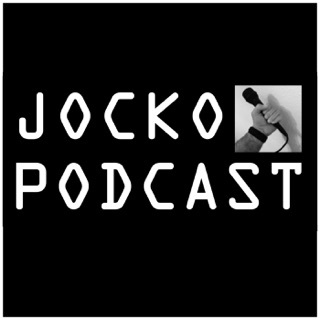 The Podcast is presented by Toby Goodman & James Eager, from www.metropolis-live.co.uk. 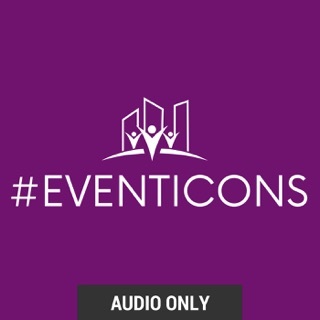 It is for anybody who works in the international events industry - photographers to caterers, production companies to ticket vendors, artists/performers/promoters to record companies. 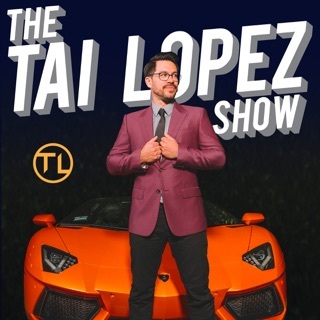 Corporate parties to weddings, fashion shows to sports events, concerts to product launches. 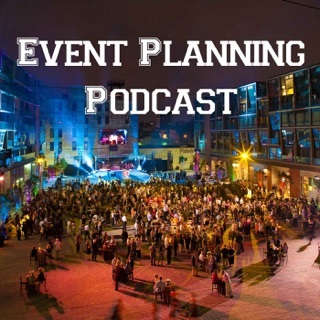 Hands down, this is the best produced and most interesting event planning podcast out there. 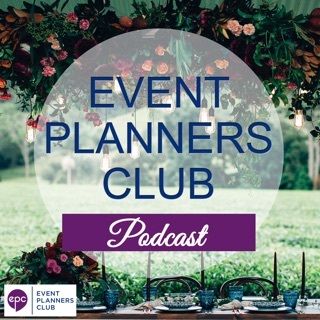 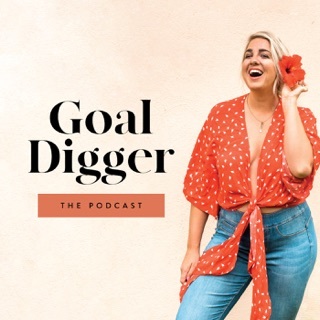 If you’re in the event planning industry, and want to learn more about what it takes to be successful - this is a must list Podcast. 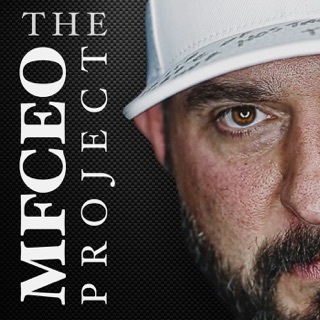 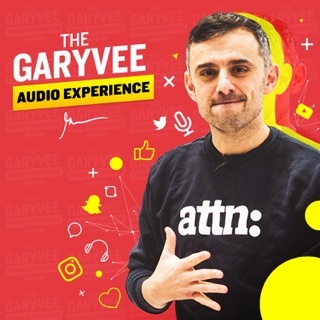 A great podcast. 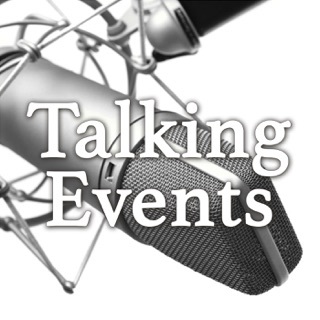 James & Toby do a great job interviewing event professionals. 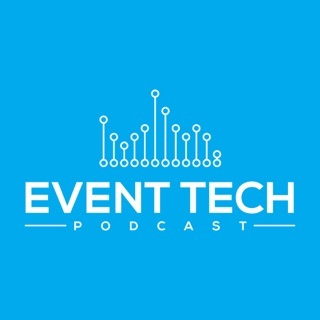 I started listening to the Podcast even though I'm not an event professional. 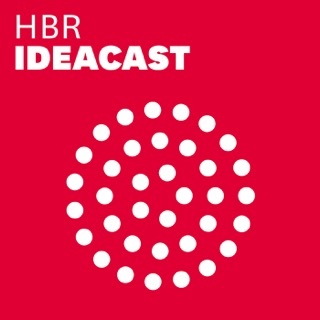 They have a knack for interviewing and for making the focus on the interviewee. 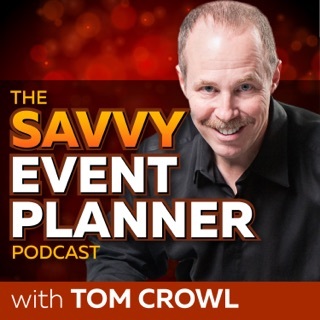 It's really a must-listen podcast for any event professional - you can hear about the best practices and mistakes of people that have been in the industry for years.